Sleep deprived and feeling low on energy, I thought of going for a refreshing morning walk. On my way back, I chuckled at the sight that crossed my path. 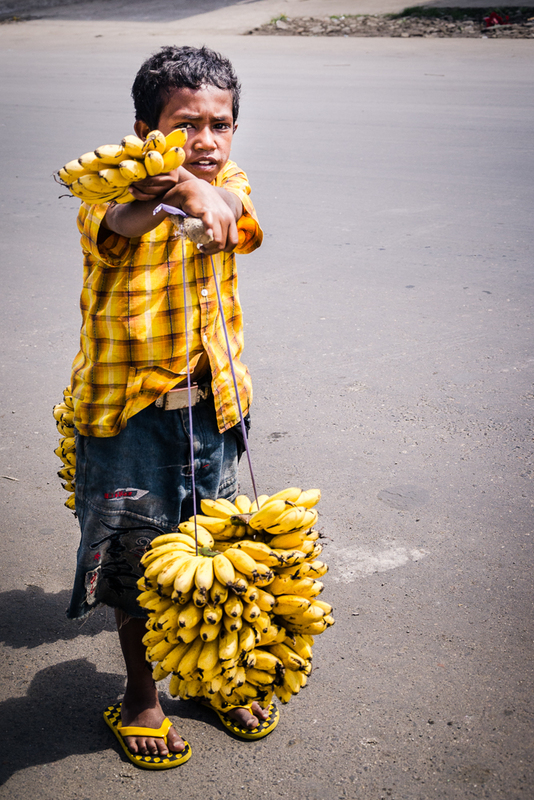 Camouflaged as a banana himself, this young boy was selling these ripe yellow fruits which I loved. I picked up half a dozen of them and was handing over the money to him when I said "Put in one more son, make it 7". 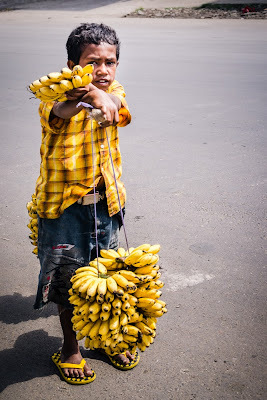 Twinkling eyes and a broad smile greeted me when I gave him the banana. I felt such joy in this small act of kindness. My soul danced.
" As we work to create light for others, we naturally light our own way"
This is a drabble and a very unique idea. Thanks Kalpana. Yes, I had read about this form of fiction a few days ago and wanted to try it! It takes so less to be kind but it gives back so much more!! The above is a piece of fiction to accompany with the photo I found while browsing the net, although the inspiration is such incidents in my day to day life! What a benevolent act you did early morning! Hi Usha, it's really a piece of fiction. But we should spread as much as kindness possible in our daily lives :) it makes your living worth! Thanks Vishal :) glad you liked it! My first attempt at drabble! That quote said it all. And, truly, quite a lot of times it takes so little to give so much joy that it is a pity that we do not think to do it. True!! It's a way of habit Suresh Ji...and it's only when one does it they realize how beautiful it feels! LOved the way you brought the concept. smart! little deeds of kindness and love have that ability to spark our lives...that is why there is unparalleled joy in giving and loving! lovely!! How sacred to kick start your morning by bringing a smile on someone's face. 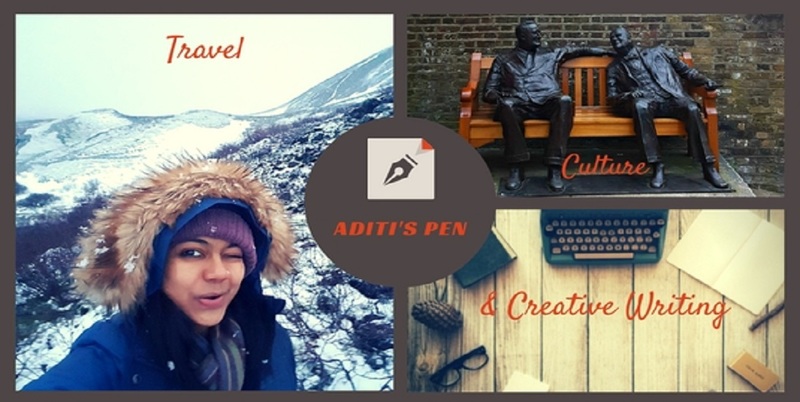 Thanks Vidhi :) welcome to my humble space! Paying it forward, a random act of kindness - beautiful. A lovely post that warmed my soul. True Patricia :) hardly takes anything at all instead gives you back so much more!